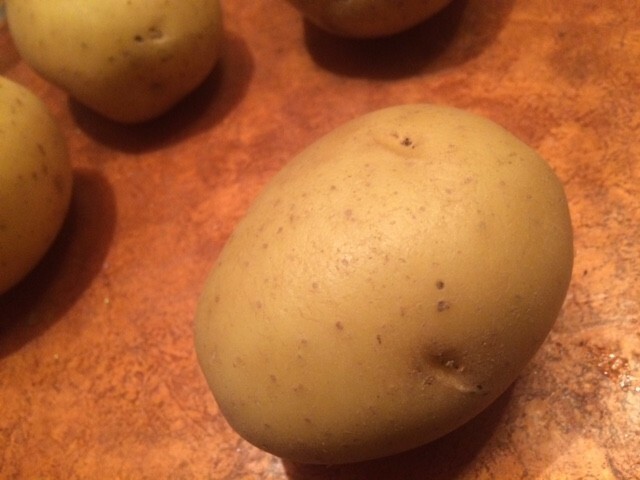 Peeling potatoes can be a chore, plus you loose a lot of the potato to the the peeling process. This is a guide about easiest potato peeling. 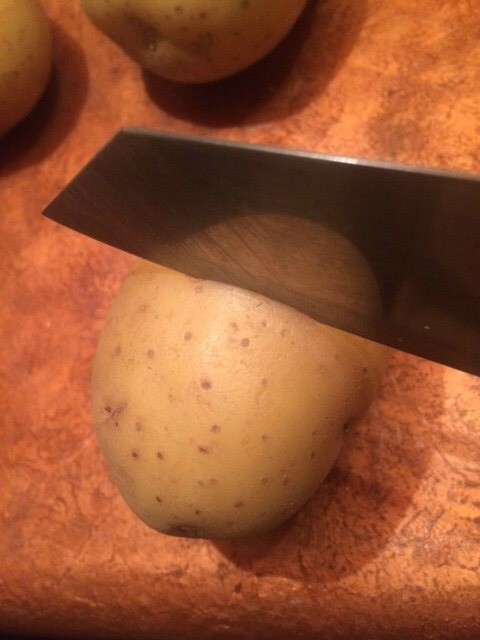 This is the easiest way to peel a potato. 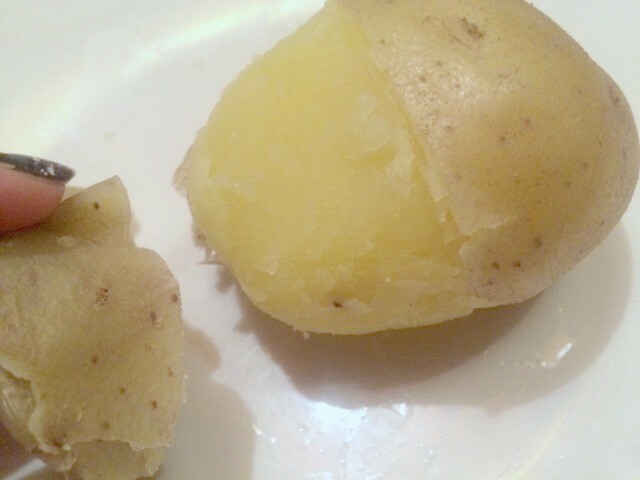 Cut a line around each potato, making sure not to cut deeper than the skin. 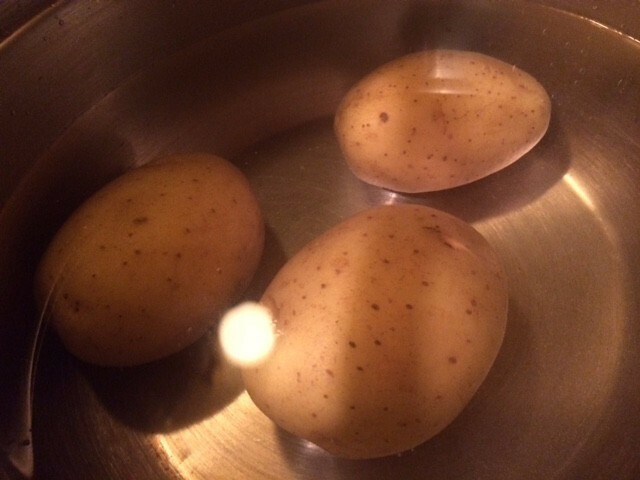 Put them in a pot of water and bring to a boil. Cook until they're done, submerge in cold water so they're cool enough to handle. 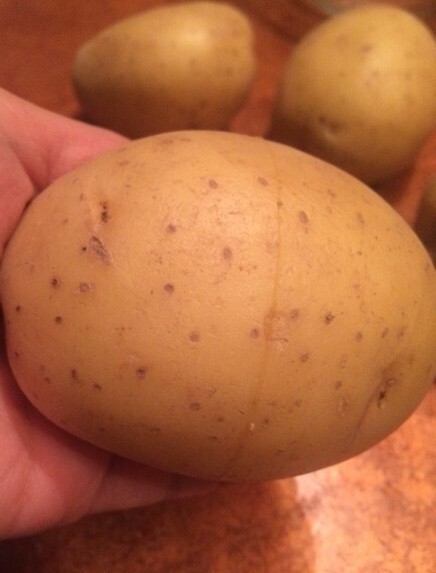 Grab the potato by the end and squeeze the skin off. 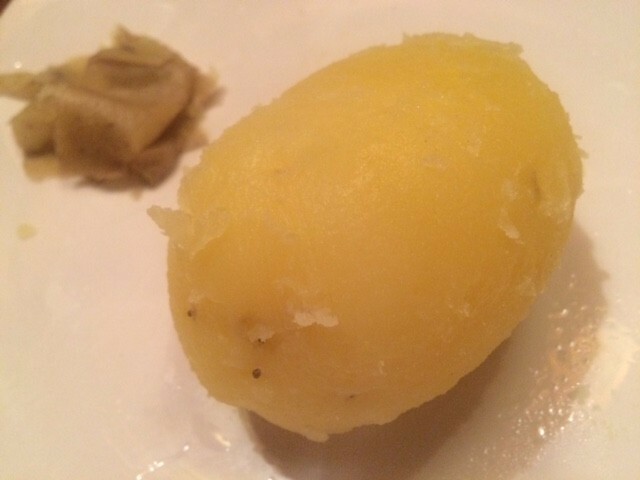 Perfect skinless potato. This method works out nicely for when I also want the skins to be as intact as possible for recipes calling for skins! What a great idea... thanks for sharing it with your Thrifty Fun family! 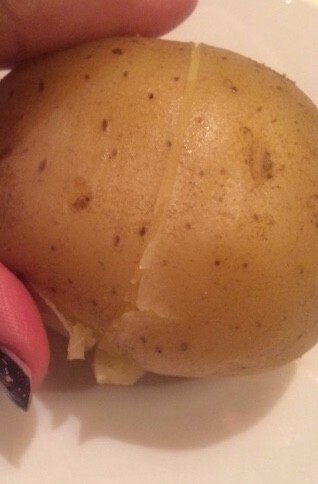 What a fantastic trick to peeling potatoes!! Wow! Anything to make kitchen help easier, I'm in!! Thank you for sharing this wonderful tip!